Power Club is a modern, flexible and elegant fitness WordPress themes designed and developed specially for gyms, fitness center and sports club. Most likely there are lost of gyms, fitness centers near your location, so you need to stand out. Power Club WordPress theme might play a crucial role in your business success by creating a unique and professional fitness website. Power Club is a versatile and highly customizable gym WordPress theme that allows you to create your beautiful and professional website without any coding knowledge. Power Club is built for gym owners, personal trainers, sports clubs and any other fitness related businesses. This theme is very easy to set up and offers lots of customization options to help you make the unique and professional fitness website. 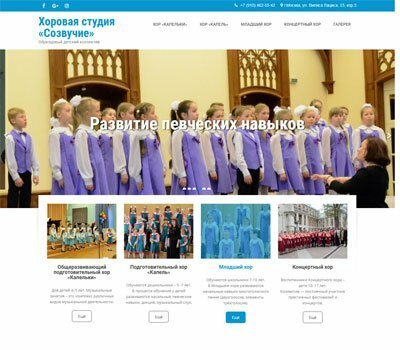 It is retina-ready and fully responsive to any kind of devices such as desktop, tablets and smart phones. So your website will display great on any devices and any screen resolution. Power Club fitness WordPress template comes with a theme options panel that helps you change the look and feel of your website without much effort. It also offers unlimited color options, Google fonts so you can choose the best color scheme and fonts that perfectly suits to your website. 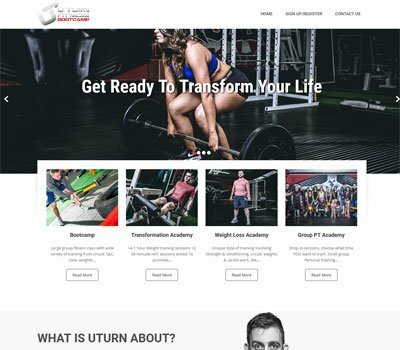 This fitness WordPress templates offers beautiful homepage layouts which includes slider images, parallax enabled sections, pricing table, trainers list, latest news, testimonials and photo gallery. It includes dedicated pages for trainer’s profile, classes, blogs and contacts. The well designed pricing table integrated in this theme also makes membership plans look great and presentable. Power Club is a responsive, retina-ready, fast loading, translation ready, SEO friendly and has clean code base. This WP themes comes with several widget, shortcodes, page templates and unlimited color options for easy customization. The theme is translations and multilingual ready. With WooCommerce plugin you can make your online store and start selling your fitness products. This theme is also compatible with any browsers such as Opera, Internet Explorer, Google Chrome and Firefox. Now gone are the days when you had to set p flex board on city squares for advertising your healthcare and fitness services. Thanks to internet and WordPress services by which you can reach through hundreds of visitors with a couple of clips. If you are having a gym or fitness club then you can make use of fitness WordPress themes to make them reach the online audience. In this blog we are going to discuss the features and advantages of fitness WordPress themes. The fitness themes from WordPress have been embedded with a variety of features. They have been created and designed for the specific needs of fitness professionals. Here you will find such features that are seen only in those websites that are meant for gym owners. 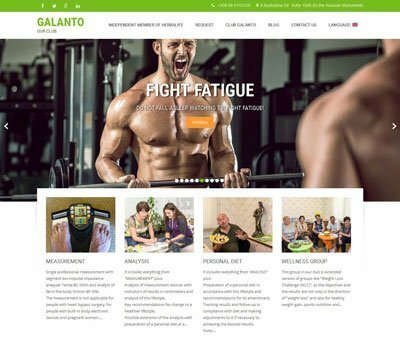 These themes will help you to create such health club websites which will advertise your health club business on the web. The WordPress themes for fitness play a very essential role in promoting your health and fitness business. You can get a grand success in running your sports club by choosing fitness theme for your fitness center website. 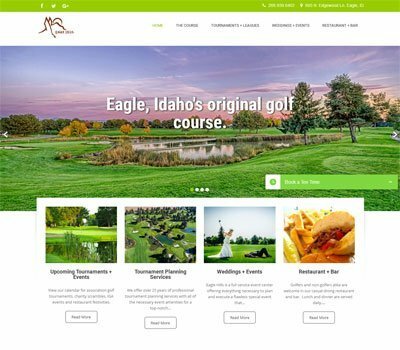 Yes you can create or design a great and customizable website to attract more customers to your health club. The WordPress themes for fitness purpose are excellent options for health trainers and gym owners and other fitness professions. 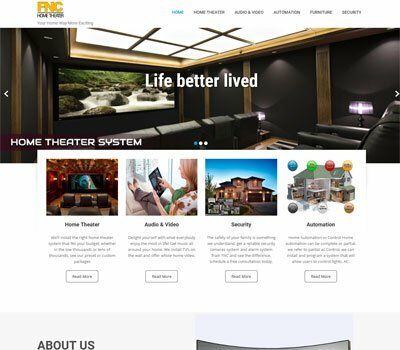 These themes can be set up on your web pages with great ease. 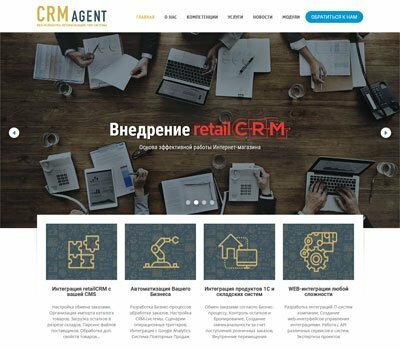 They are going to offer you with a variety of options to help you in creating a unique healthcare website. 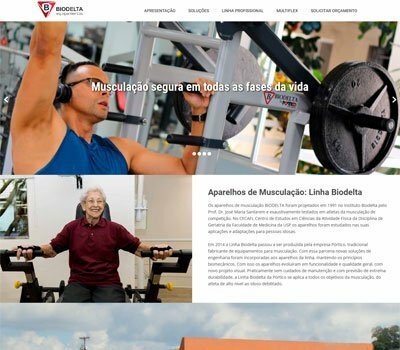 Yes you can set up a unique and beautiful fitness center website with the help of fitness themes from WordPress. These themes have a retina ready makeover. They can be easily run on desktops, laptops and smart phones. In this way your fitness and gym website will work great on any kind of computing device. Fitness themes have been provided with a variety of templates that have attractive features. You will get many customizable options when you sign up with a fitness theme. These options will guide you in changing the makeover of your website whenever required. One great thing about these themes is the availability of pretty colored templates absolutely free of cost. You will be able to design a great fitness service website with these themes without hard efforts. Here you will be also make use of Google fonts in many ways. The fitness themes at WordPress provide you with elegant and attractive designs. These themes have a theme customizing system. If you want to change the look out of your WordPress theme then you can use fitness ones for good results. The fitness gyms owned by you can be displayed on your fitness service website with attractive color templates. 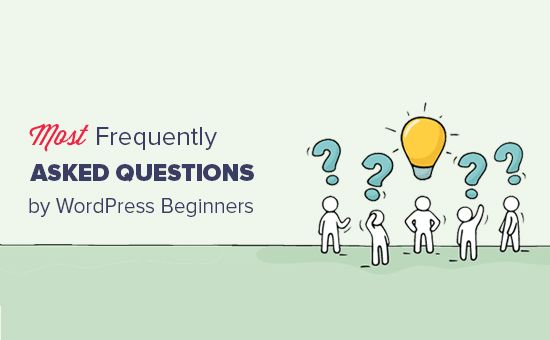 You won’t need any kinds of short codes to run fitness themes on the WordPress platform. If you are a gym owner and aspire to get more customers then online promotion with fitness WordPress theme is a nice option to get needs. Support of Grace Themes is perfect! I’m sure that if you buy a theme here, you will not regret it. I am extremely pleased by the competent and quick answers. Nice theme but above all: Excellent support! You can email these guys and they will respond quickly. Highly recommended. 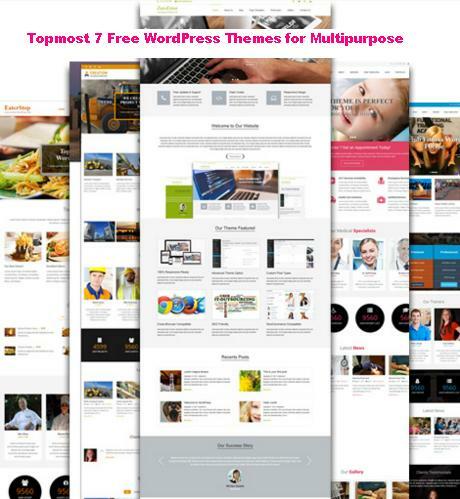 Themes are really awesome, very flexible, easy to work with and support is second to none. 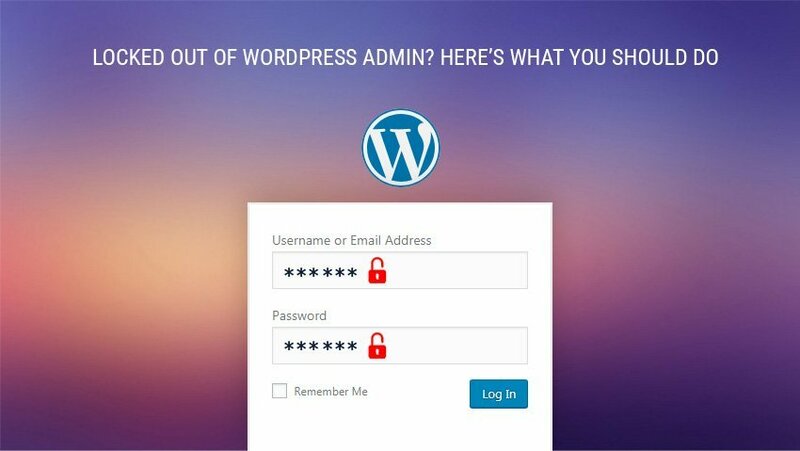 I have done more with WordPress than I thought I could possibly do simply because of the prompt and effective support I have gotten. Everything I have asked for they are able to do and within minutes and I absolutely love my website. I have tried other themes and I would never go back to them. Exceptional support!! Their help is very good. They immediately helped with customization issues.The theme is beautiful and handy. 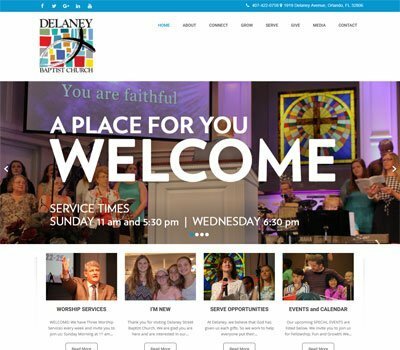 Our site turned out great! This is my first time using WordPress and I was able to customize their Power Club theme to work well for my needs. They were also very quick to answer my questions via email and help with everything I needed. Love this theme! Tried a few others, but kept coming back the Powerclub. Support was fantastic and very quick to help me with a little configuration. Highly recommend! The theme is fantastic but even better is the technical support, they’ll go the extra mile to help. Absolutely recommended. Excellent support of Grace Themes! Quickly and correctly fixed all my problems. Really like the theme… It looks very professional and is fairly easy to work with. Customer support is excellent for those things that you can’t figure out on your own. I definitely recommend Grace Themes. 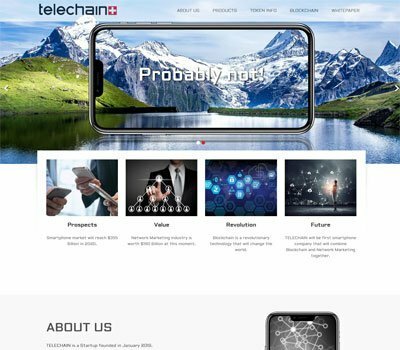 Beautiful theme, great support, Grace Themes is the place for the newbies in web design, all help you need is provided! Congratulations the theme is very good and the support does not leave you in the hand. Thank you Grace Themes! Perfect theme and great support!! Very informative, nice and modern template. All those who watched approved the design and start content. Fast and high quality support from the developer. 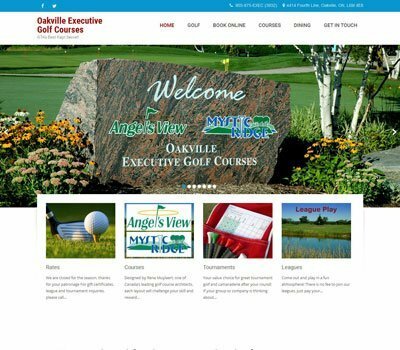 Great extensible theme for an organization that will grow and needs a website that can grow with it. And the best thing about the grace themes application is the technical support. Always there and ready to help. So I give 5 stars to grace. Great and fast support, thanks a lot!!! !